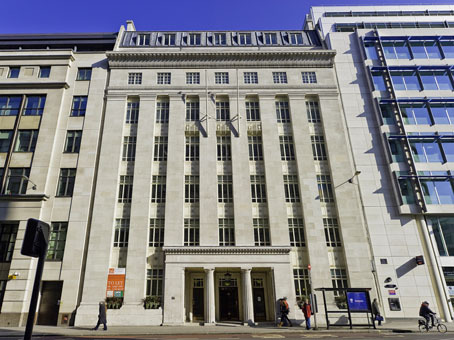 The flexible workspace is located in the period building next to St Paul’s tube station in the heart of the City of London. 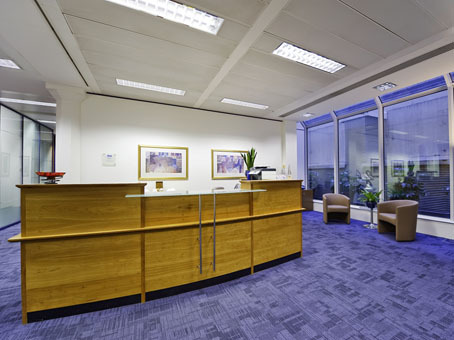 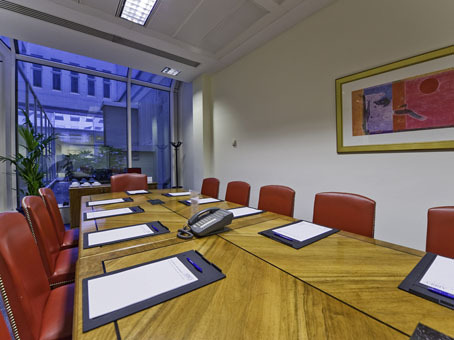 The workspace centre is arranged over five floors of an elegant seven-storey Grade II listed building. 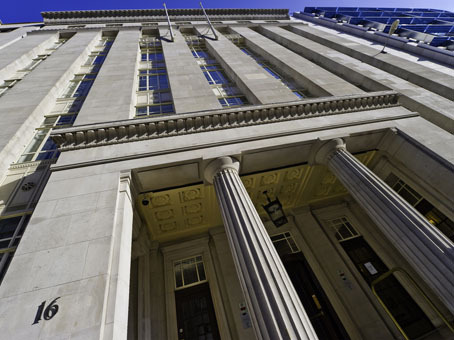 There is a grand entrance and reception area finished with marble pillars, ornate plasterwork and a wide staircase. 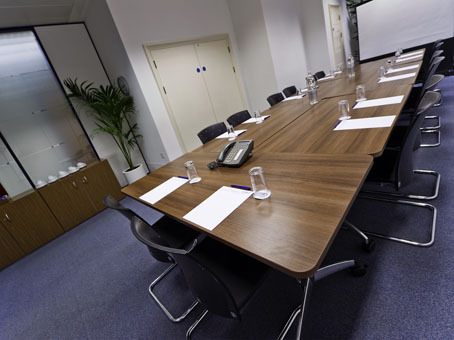 The centre provides meeting rooms - the largest of which will accommodate up to 50 delegates and co-working facilities.